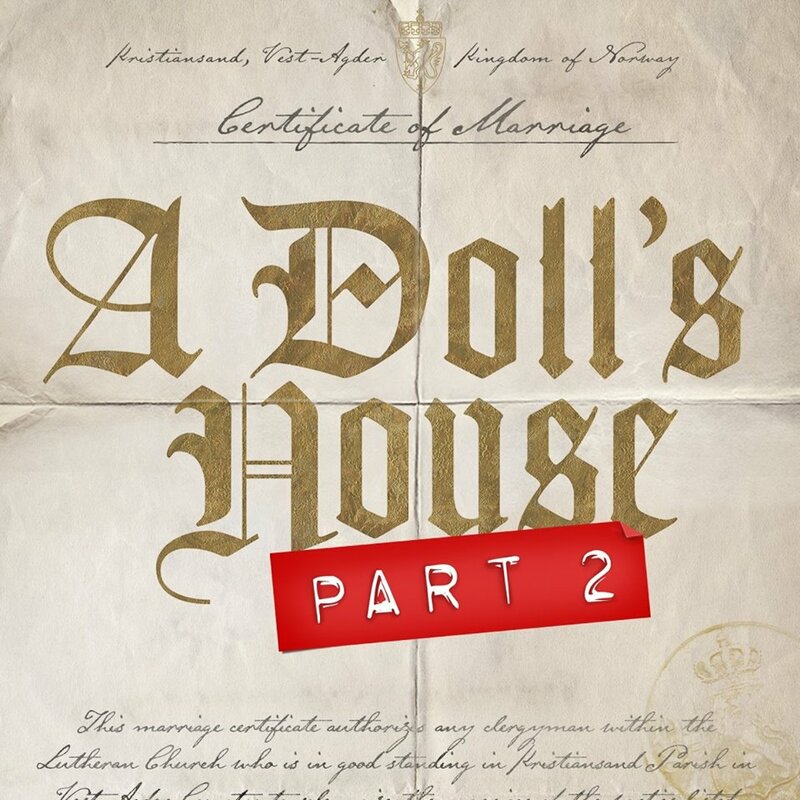 (F)Actor Theatre Company presents “A Doll’s House, Part 2” on Tuesday, Jan. 22, at 7:30 p.m. in the Dassance Fine Arts Center. This play, written by Lucas Hnath and directed by Janet Shelley, West Port High School instructor, picks up after Henrik Ibsen’s “A Doll’s House” concludes and includes Nora, who left her family and returns after 15 years. The play examines the rules of society and gender. Admission is free. Call the CF Box Office for more information at 352-873-5810.